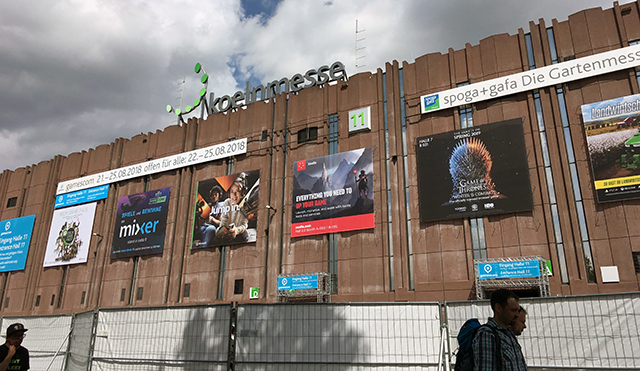 This was my second Gamescom with a totally different experience than before. 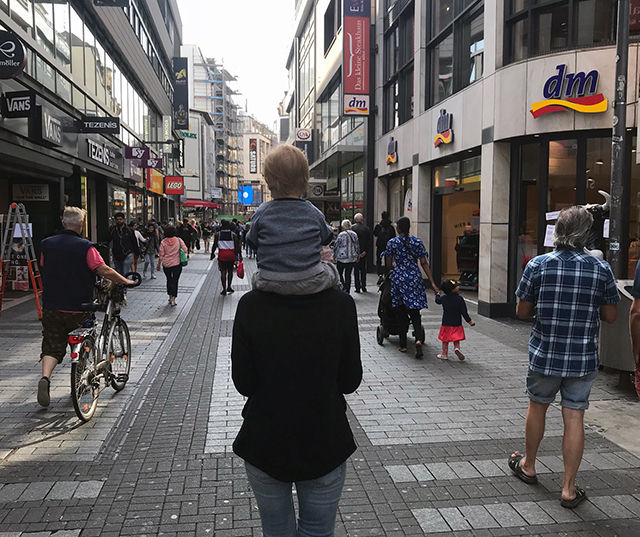 Last time in 2016 we were together with my husband, whereas this year our one-year-old son joined us. The biggest disappointment was at the entrance. We did not read everything that was written on the tickets: “No admission for babies and infants aged up to 3 years”. So we needed to decide what to do because we couldn’t go all at once. The decision was that one of us goes alone while the other stays with the baby. Wasn’t that fun, at the start, I cried a bit, but ok, it’s still the biggest gaming event in Europe. I was so sad, that on the first day I even didn’t go inside, only my husband did. On the next day was my turn. I knew, that because of the baby outside, I wouldn’t have a lot of time, so my legs were fast. My aim was to check out the Indie arena booth and the Blizzard area. I knew I wouldn’t stand in rows and play games, just watching. 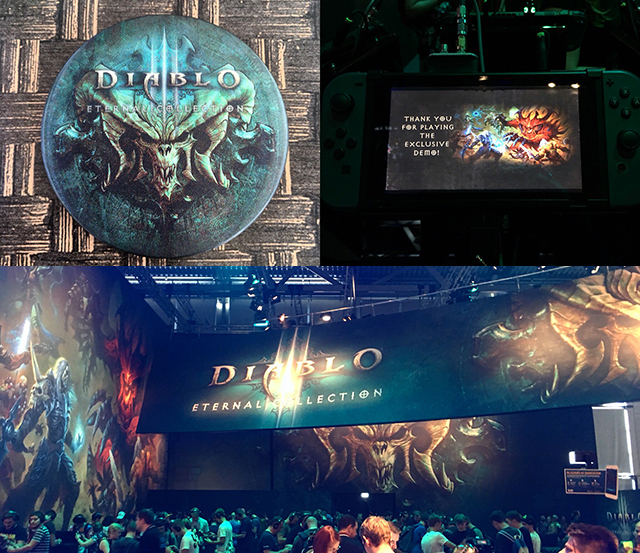 I was totally surprised, that at the Blizzard’s Diablo III booth were no rows. It was like “bingo” for me because a few days ago I started to play Diablo III: Reaper of souls on Xbox and there was a chance to try it on Nintendo Switch. I was a bit confused about the switched A and B buttons (just didn’t know, that B is for accepting, not going back), but it still was a really good experience. Wasn’t expecting that the experience on Nintendo Switch will be so good. Got an awesome fridge magnet after the game. At the Indie arena booth, there were so many people in so small place, that I even couldn’t go through smoothly. So it all continued as I planned – only watching. The unpleasant situation changed that this year we met a lot of known other devs from other countries. The biggest surprise for me was, that our Bearslayer’s artist Nauris was also there, we didn’t know that before. The fact that our whole team met in another country without planning it is really funny (we haven’t met for a while, just emailing each other). 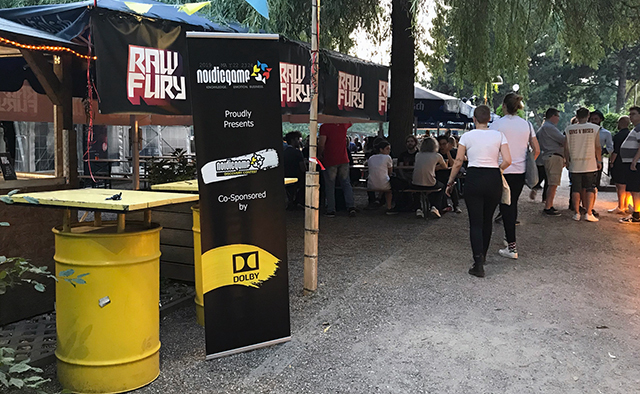 In the end, despite that we couldn’t enjoy the exhibition together, it still was an awesome week in Cologne, by chilling around the city an seeing lots of smiling and happy people with Gamescom T-shirts and gaming gear in their hands. Even in the LEGO store, the cashier started a friendly conversation with me about games because I had a Gamescom T-shirt. Šis raksts tika izveidots 05, 09, 2018 pulkst. 1:29 pm	ievietots gamedev, Izklaide, Izstādes, Spēles. You can leave a response, or trackback from your own site.